Committees hearing on the third national periodic report, submitted in accordance with the resolution of the United Nations Human Rights Council, was held at the lower house of parliament. 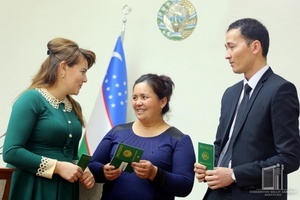 In Termez, 20 people who were admitted into citizenship of the Republic of Uzbekistan according to the Decree of the President of Uzbekistan received civil passports in a solemn event. 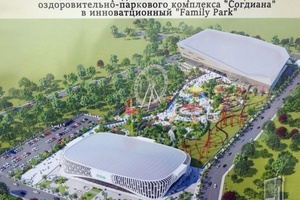 These days, large-scale construction and landscaping activities are being carried out in "Sugdiyona" park of the city of Samarkand.